The more medals that are won at the Sochi Winter Olympics, the more medal winners come out of the closet and admit a dark secret: they regularly practise Pilates. From medal winners Kaetlyn Osmond to Julia Mancuso, it’s becoming very apparent that core exercises in general and Pilates in particular form a vital part of the athlete’s training. As a Pilates presenter and snowboarder myself, I know from personal experience just how true this is. But why is Pilates so relevant for alpine sports? · A reduction in the risk of injury by strengthening areas such as the lower back and knee joints and muscles. The fundamental skills needed to ski or board successfully are balance, rotary movements, edging movements, and pressure control. Most muscles of the lower body are used, as are the abdominal muscles and some upper body muscles. A planned training program carried out during the off-season can make dramatic improvements. Also, warm-up and warm-down routines can help before and after skiing and boarding. In order to complete a turn, there must be adequate strength in the core, buttocks, lower back and legs. Flexibility is needed, especially in the hips. Pilates gives all of these things. 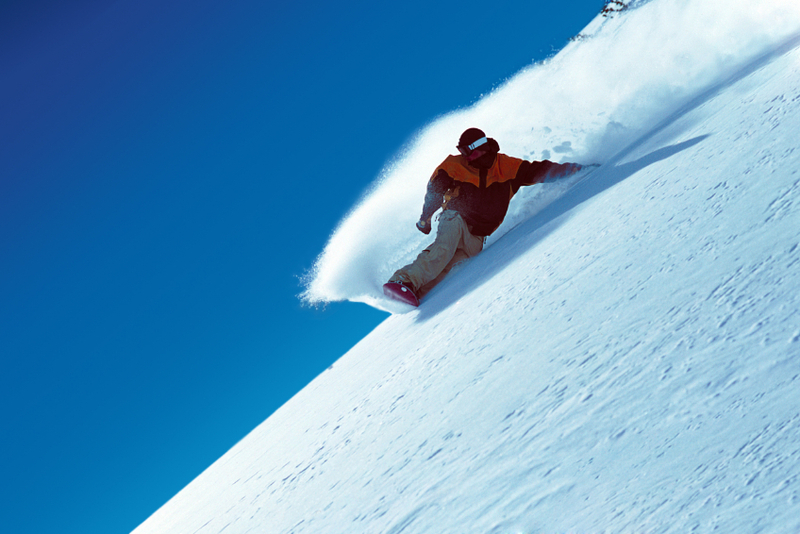 Skiing and boarding places great demands on the lower body, which can lead to overuse injuries. The most obvious place for such injuries is the legs, and especially the thighs. It is not so obvious that the core has a vital role to play in keeping the body upright and balanced, and enabling the hips to turn. I will be hitting the slopes of the Spanish Pyrenees this weekend, and whilst I will never have the ability or talent to snowboard for team GB, as a Pilates and functional trainer presenter, I know that my body is giving me the best possible chance to enjoy the mountain experience. If there was a competition for drinking Hot Chocolate, then I would definitely be in with a shout!